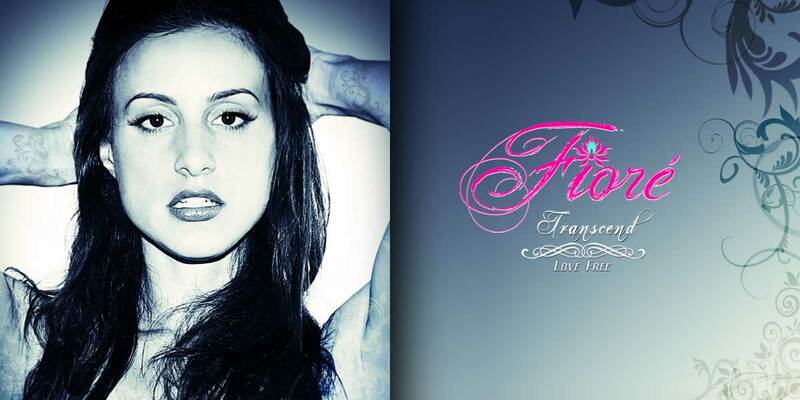 Today we present another promising upcoming Pop Singer and Songwriter, Fiore. compelling music and lyrics for Indie artists and films. Along with her writing abilities she has also created a loyal fan base for her vocal performances in the U.S.
Fiore collaborates with her partner and longtime friend Producer and Musician Leroy Romans in Miami, Florida. Once the songs are complete they are mastered by Paul Grundman of Bernie Grundman Studios in Los Angeles. Find out more or contact Fiore via SLR Networks, SkunkRadio Live or Adiol Media.